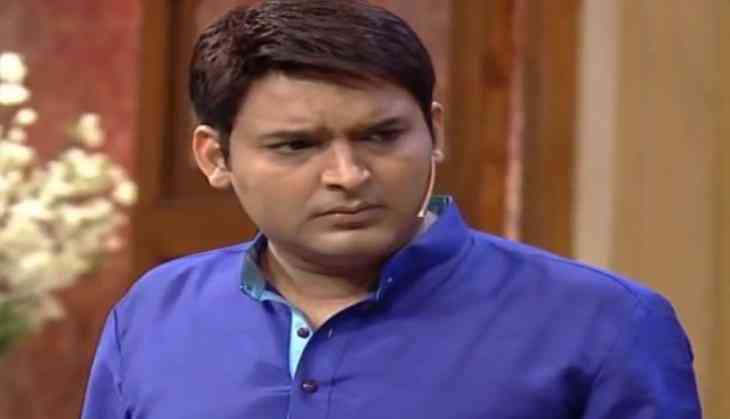 Sony Television's popular show 'The Kapil Sharma Show' is all set to go off air after Pehredaar Piya Ki. The makers of the show have decided to pull the plug and take a season break. This decision came after Kapil Sharma cancelled a few shoots citing his ill-health as the reason. The spokesperson of the channel confirmed the news of the show going off air. IANS quoted him as saying, "Kapil has been under the weather for some time now, due to which we have mutually agreed to take a short break. However, once Kapil has recovered completely, we will start shooting once again. We value our relationship with Kapil and wish him a speedy recovery." However a source close to the show informed a entertainment portal that the show will air its repeat telecast on the channel. He said, "The show is not going anywhere. It is still here and during the break, we are putting repeats at the 8.00 pm slot." Kapil Sharma reportedly did not reach the sets of the show during the promotion of Jab Harry Met Sejal and Mubarakan. Recentlly he left the sets of the show and did not promot Ajay Devgn's upcoming 'Baadshaho'. We wish Kapil Sharma a speedy recovery and hope to see him back with a bang.